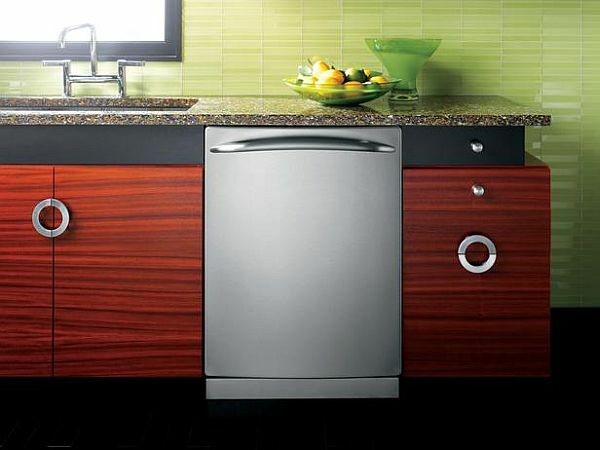 You can use the energy efficient products into your kitchen as they save resources and energy. 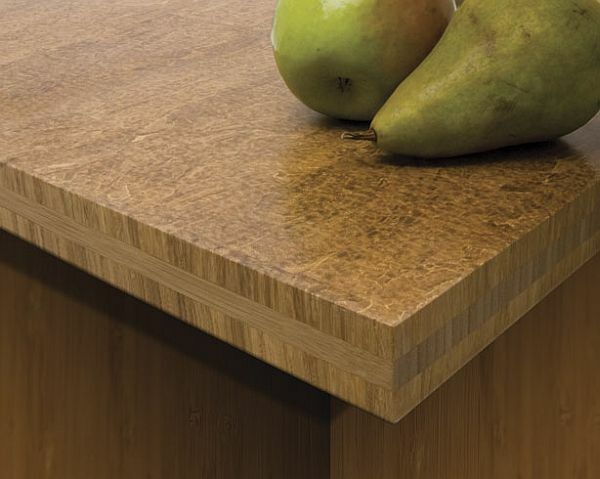 For your kitchen counters and tabletop, Teragren’s formaldehyde-free food safe bamboo parquet butcher block available in natural or caramelized colors is perfect. Teragren products are stylish as well as green. The ECOOPTION program optimizes heating cycles, featured on Bosch’s Nexxt 500 plus and 800 series washers to increase the efficiency. With an Eco-Sensor feature, Nexxt Dryers conserve energy usage, by allowing you to lower the drying time by adjusting the temperature. Another feature includes special settings for cleaning comforters and jeans. The EQcountertop manufactured by VT Industries uses a low emitting particleboard core, water based adhesives, Greenguard indoor air quality that certified laminates to give a green and healthy surface option. It has low maintenance cost and provides better results. This gadget features 17-inch LCD screen with which you can watch Television and DVDs or listening to music. It is to use with electric or induction cooktops, and features a 600 cfm fan and surface lights. Now, you can have a high definition television in your own fridge. 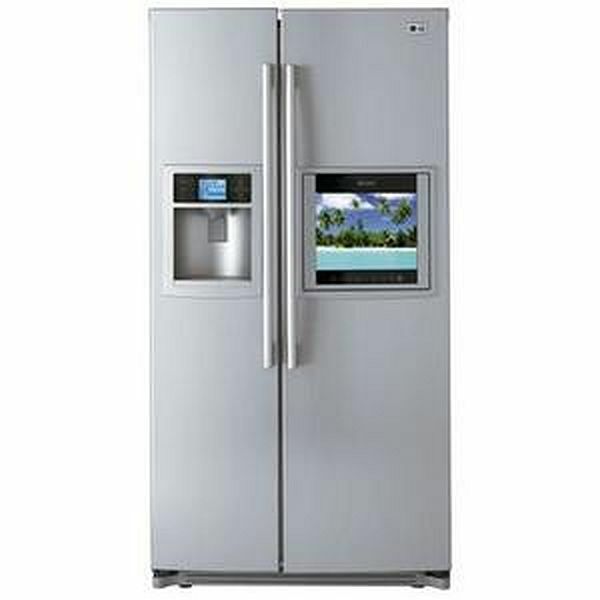 LG electronics HDTV refrigerator model comes with LG’s fifth generation digital television tuner for broadcasting digital data into a 15-inch screen. 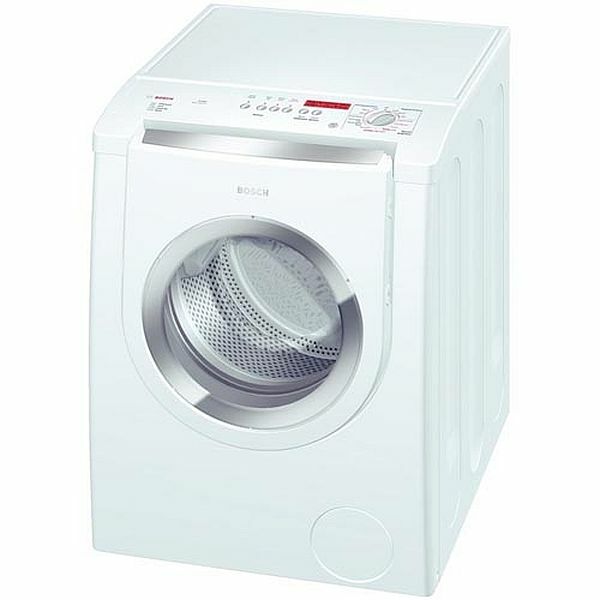 It has many other features such as remote control, cable and DVD connection, and FM radio. On the left hand side of the door above the ice and water dispenser, there is a 4- inch weather center LCD display. 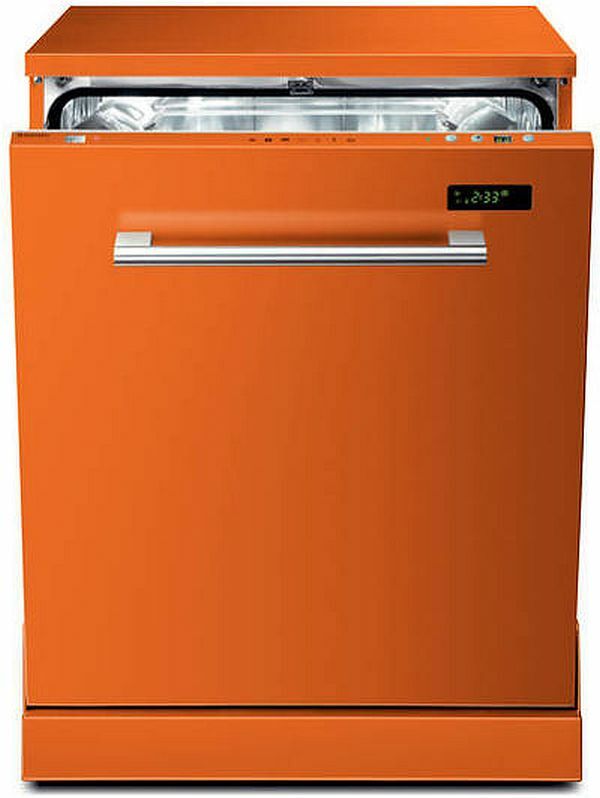 Décor has introduced 24-inch dishwashers with wonderful range of colors. Floating glass front panel is available in six different colors such as anthracite gray, titanium silver, blue water, slate green, and black. Using Bluestar gas range you can add a new feature to your kitchen that is available in 190 ranges of colors. A 48-inch residential Nova burner (RNB) featuring 22,000 BTUs of cooking power, infrared burner, and simmer settings. These are the coolest trends that you will like follow to change the shape, look of your kitchen, and add more appeal and style to it.